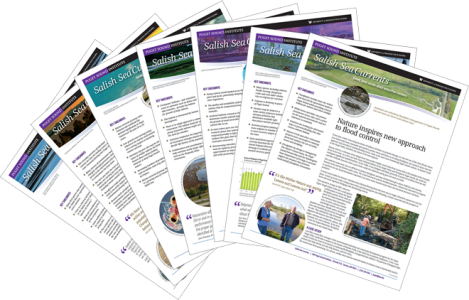 This week, our magazine Salish Sea Currents takes an in-depth look at ongoing legislative activity to prevent oil spills in Puget Sound. PSI senior writer Christopher Dunagan reports on the push to adopt new rules to counter-balance the increasing risks of tanker collisions and potential catastrophic spills. 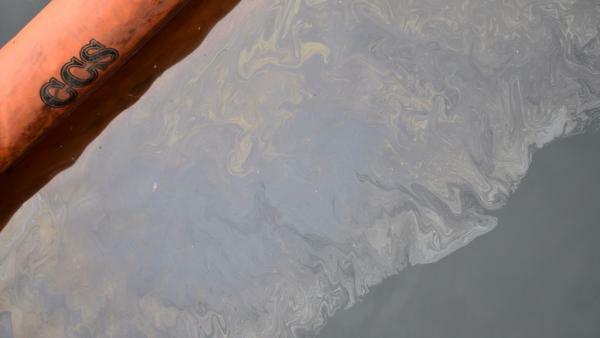 Among the concerns: About 1,300 tanker ships, of all types, pass through Puget Sound every year. That number is expected to rise, and the greatest increases are anticipated in Haro Strait and Boundary Pass — the traditional feeding grounds for Puget Sound endangered orcas. One of the bills in question, House Bill 1578, seeks to reduce spills in part by employing rescue tugboats that could help steer ships through dangerous passages. You can read the full story in the Encyclopedia of Puget Sound. We’ll have more updates as the legislation moves toward a vote.